Apple CEO, Tim Cook, has just disclosed that the Apple Watch is now the number one watch brand in the world. He made the announcement at the Apple Special Event that's currently being held at the all-new Steve Jobs Theater located just in front of the Apple Campus in California. 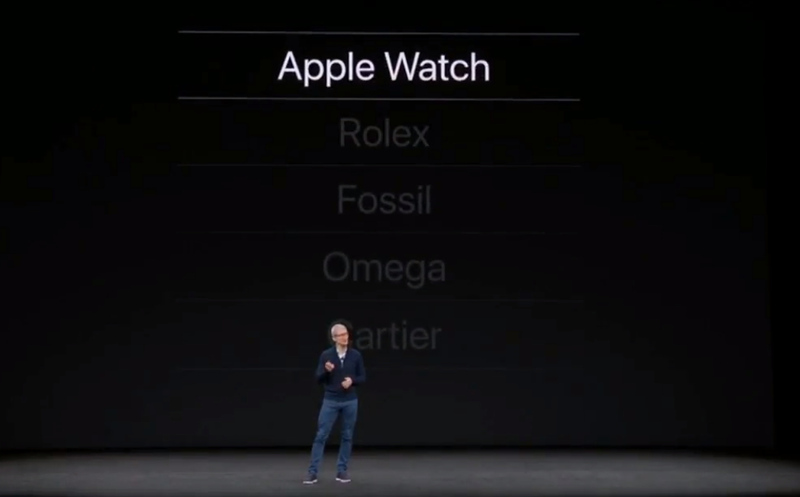 Within just a span of two years, the Apple Watch was able to surpass the sales of more established watch brands including Rolex, Fossil, Omega, and Cartier - as shown in the graphic presented by Tim Cook during his keynote. However, he didn't disclose the exact sales figures that Apple Watch got compared to the competing products of these companies. 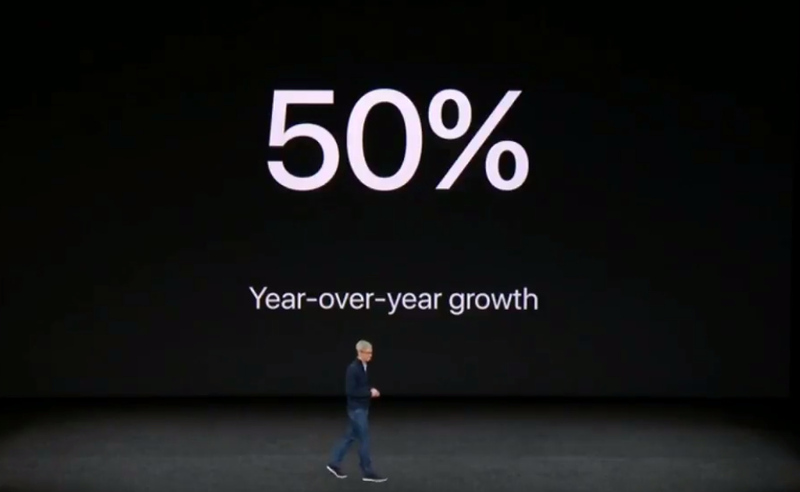 From 2016 to 2017, the Apple Watch experienced a 50% year-over-year growth, which is tremendous for a new watch brand -- enough to catapult it to the top position from being #2. 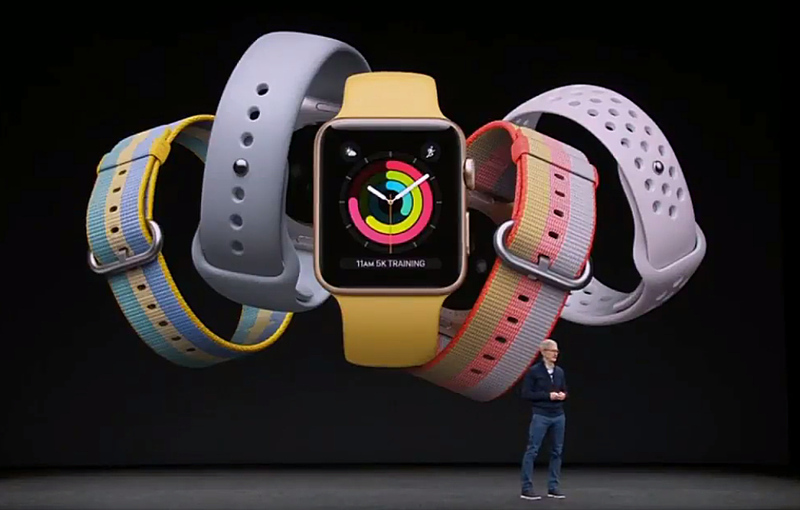 Tim Cook noted that the success of their wearable is driven by the high satisfaction that owners get from using the device. 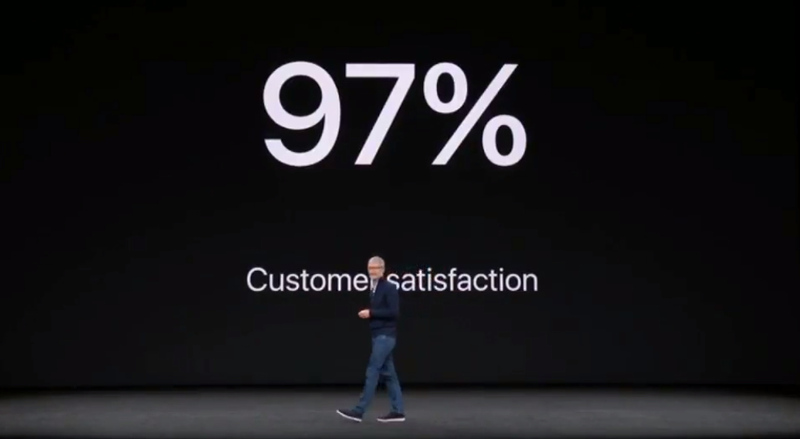 In fact, the Apple Watch got an incredible 97% customer satisfaction rate. The announcement of this landmark sales achievement served as Apple's introduction prior to unveiling the third generation Apple Watch simply called Apple Watch Series 3, which now has Cellular and can stream a whopping 40 million songs from Apple Music.